February 28th is the birthday of economic pundit Marc Faber (born 1946). 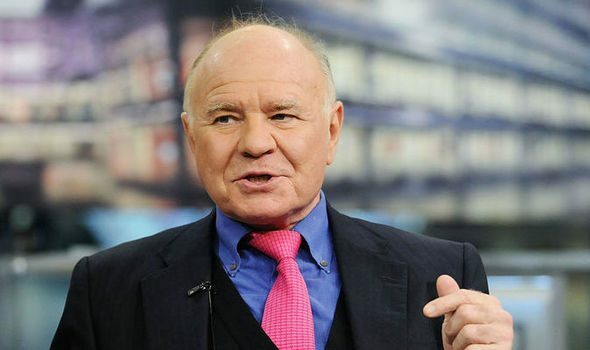 February 28th is the birthday of famed Swiss investor and economic pundit Marc Faber (born 1946). Update, Thursday mid-day: H.R. 8 passed in the House today with just one very minor amendment, clarifying some wording. 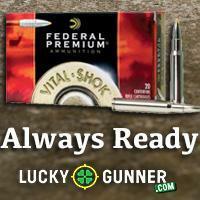 Please call your Senators, and urge them to stop the Senate version of the bill (S.42)!